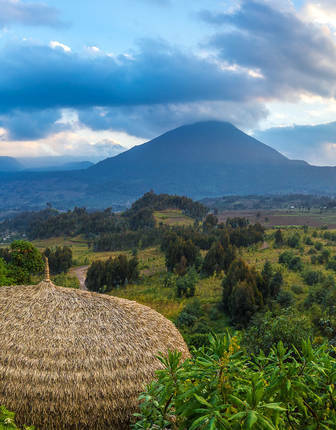 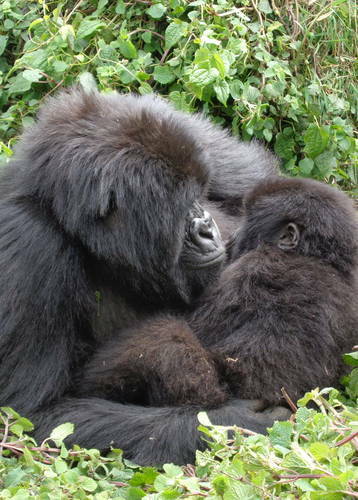 Not just content with direct flights from the UK, Rwanda has gone to great lengths to make it attractive to discerning travellers. 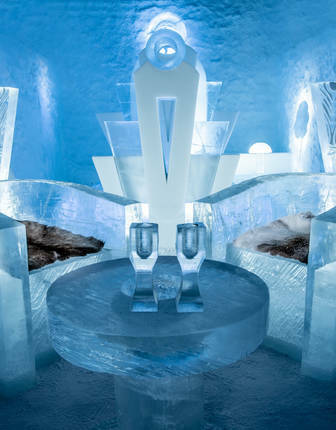 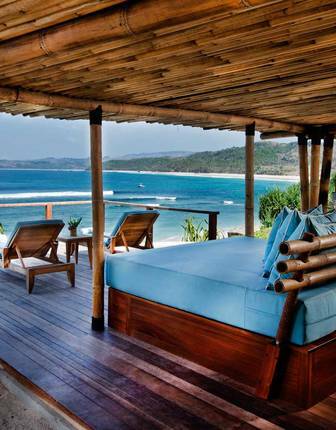 A smattering of ultra-opulent boutique hotels have opened up, bringing a true sense of luxury while maintaining authentic experiences. 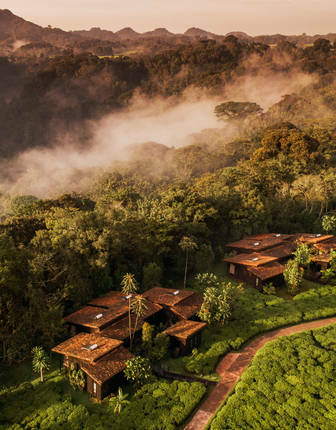 This is one of Rwanda’s finest lodges – a collection of thatched villas tucked away in a spectacular natural amphitheatre just outside Volcanoes National Park. 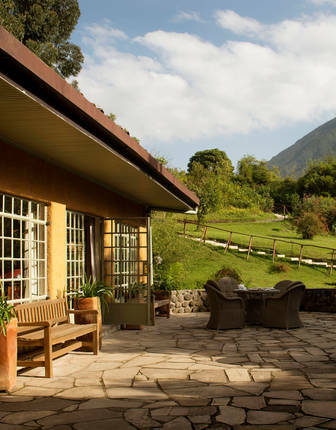 A stylish addition to Rwanda’s burgeoning luxury lodge scene, this stunning and intimate retreat is delightfully nestled among the foothills of Volcanoes National Park. 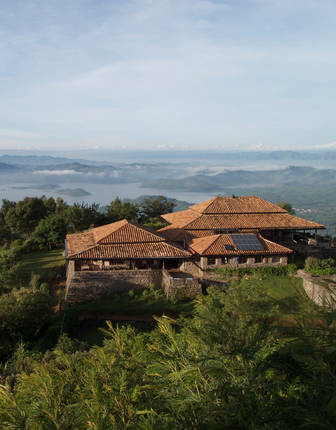 This delightful, eco-friendly lodge offers spectacular views from its hillside perch on the edge of Rwanda’s Volcanoes National Park, around a 40-minute drive from the park headquarters. 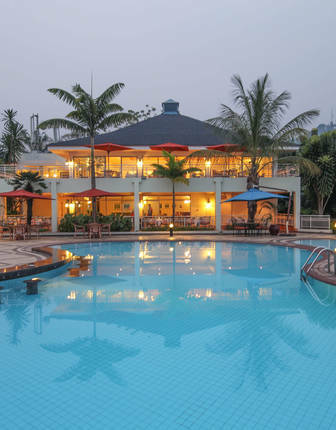 Perched right on the shores of Africa’s sixth-largest lake, and with its own private beach, this modern hotel combines first-class accommodation with an unmatched location in one of Rwanda’s most spectacular regions. 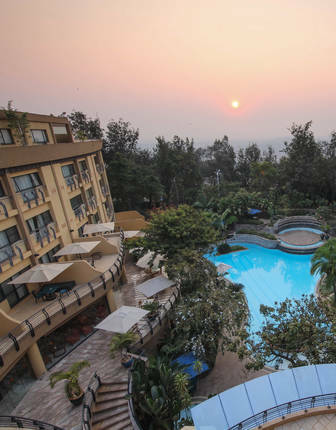 This stylish boutique lodge is one of the most luxurious hotels in Rwanda, mixing a stunning jungle setting and mountain views with the likes of fine dining and indulgent spa treatments.